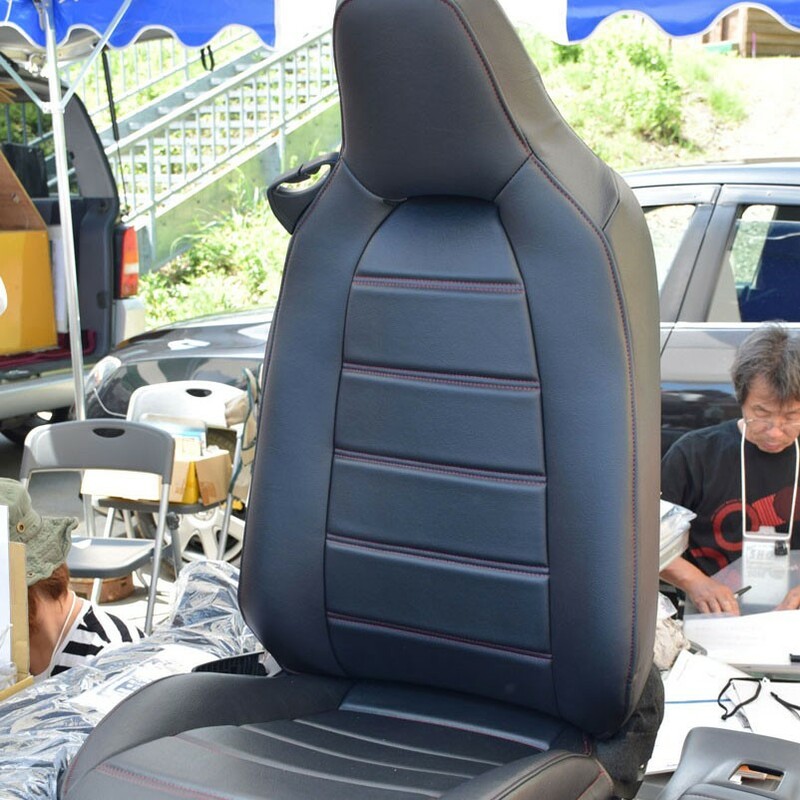 The sports seat covers made by Nakamae for the ND (2016+) MX-5 Miata are a very great change to the stock fabric seats. 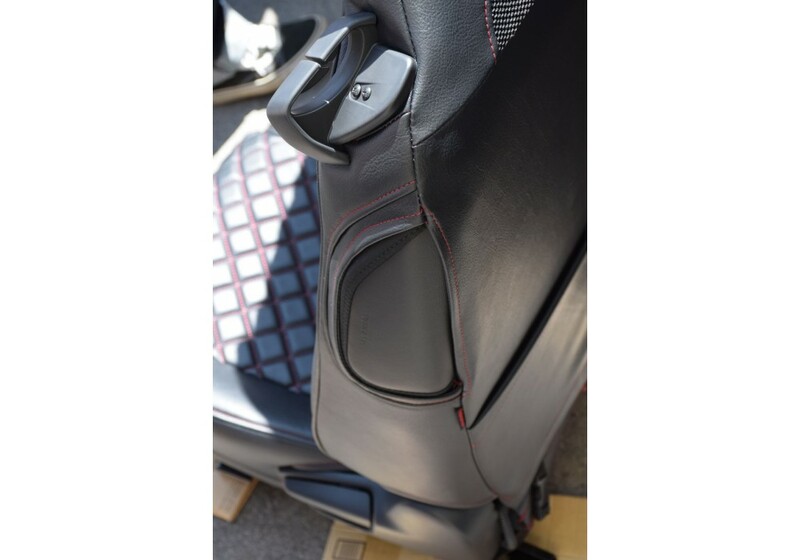 Protect and cover your OEM seats with two stylishly quilted and long-lasting front seat covers that come with a wide variety of stitching colors. 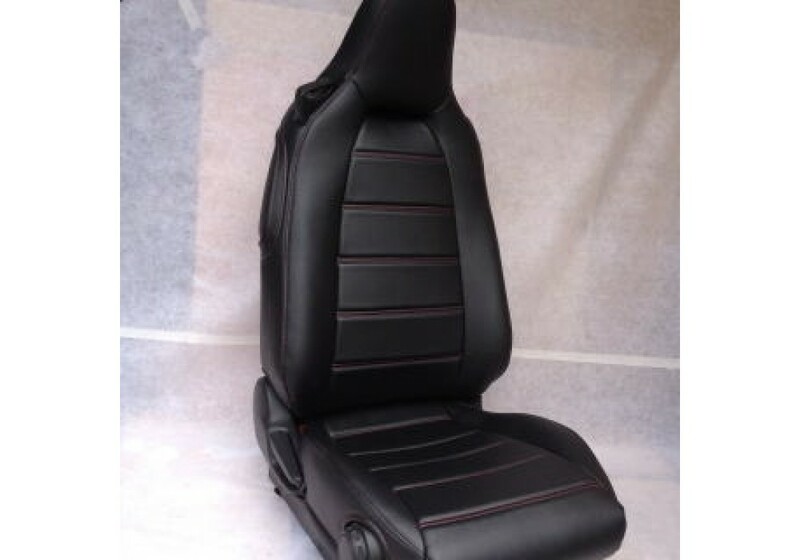 Designed to fit perfectly, these seat covers will make your interior look classy instantly. 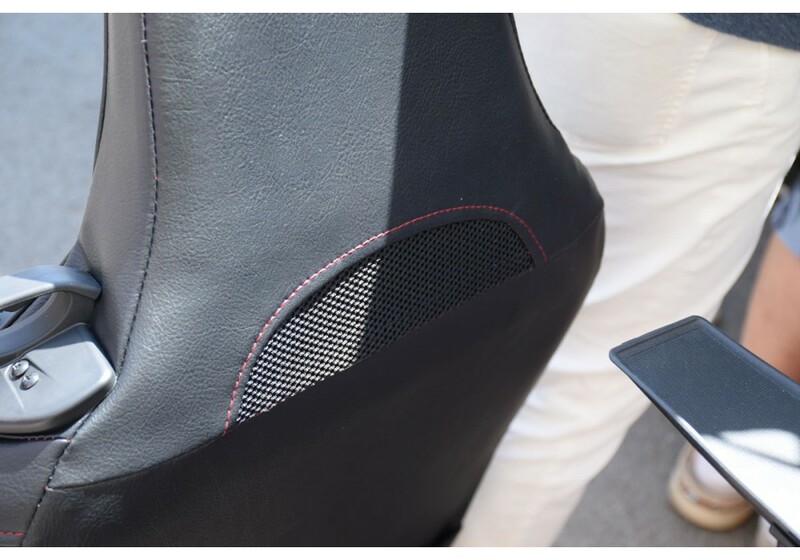 Headrest speaker perforations are optional. 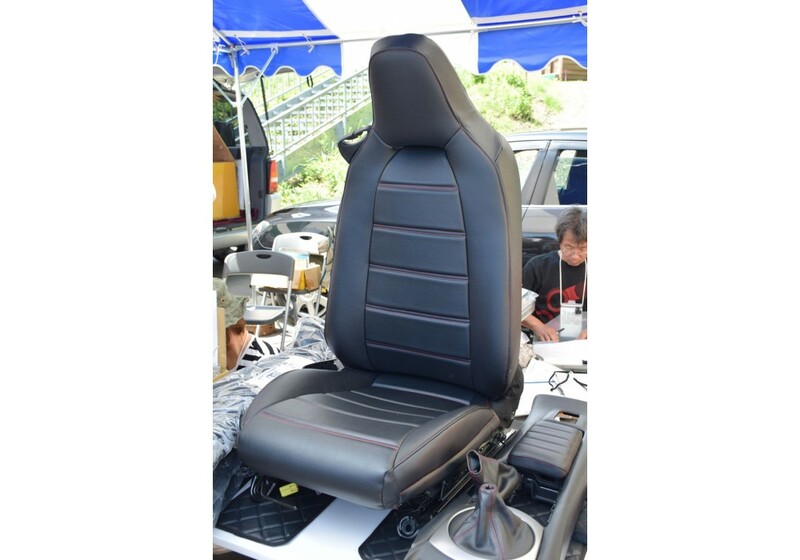 Please note that the airbag portion of the seat is not covered and lets show the OEM leather covering the airbag (black). This means that there will be no interference in case of an accident. Production time takes 30 days, so ordering in advance is recommended. Nakamae item #1223. 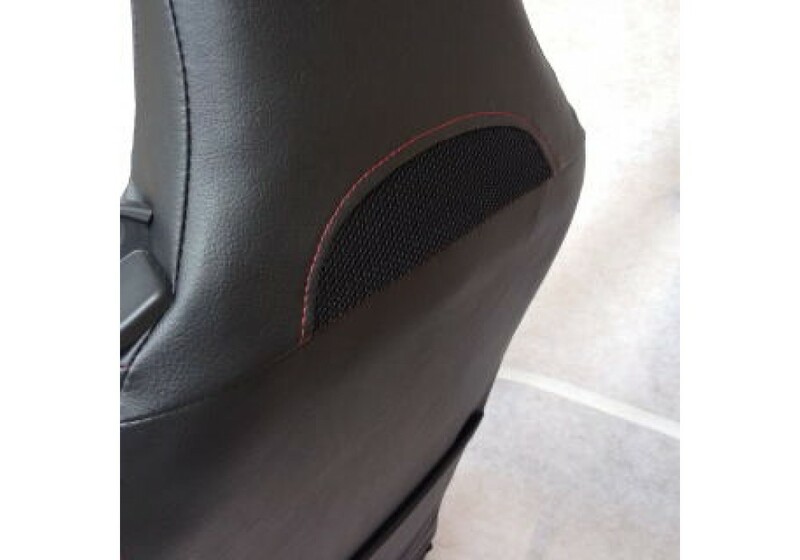 Nakamae Sports Seat Covers should be ordered at REV9 Autosport https://rev9autosport.com/nakamae-sports-seat-covers.html as they provide the best service and speed we've seen so far! 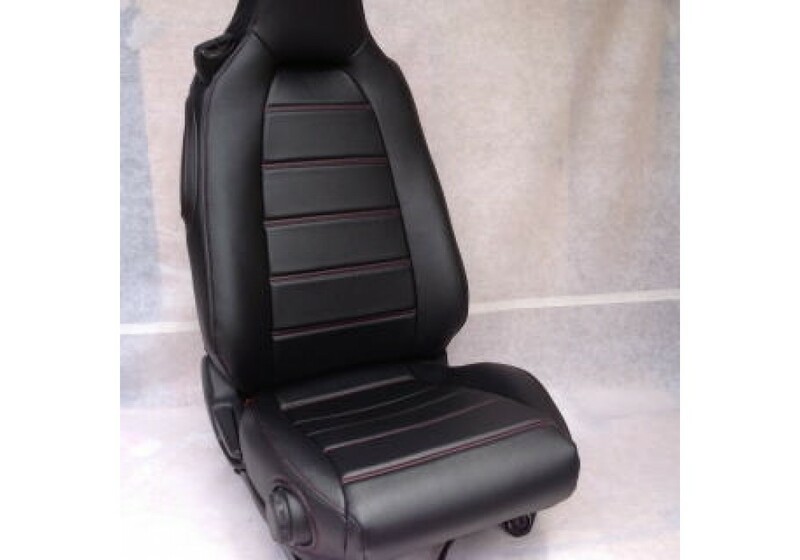 What is the install process, do I need to go to an upholsterer? 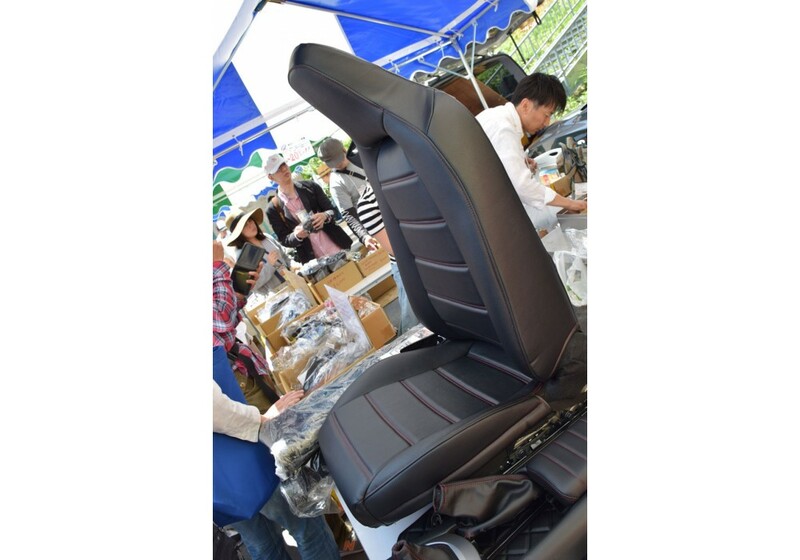 You take the seat covers, put them over the factory seats, "massage them" a little to make them fit properly and done! It takes about 15-30 minutes per seat. No need to bring it to an upholsterer.